boroughs of NY, NJ and CT for over four decades. We serve New York City, New Jersey and Connecticut with insurance for auto, home, life, renters, business, workers comp and more. Call 631-676-7080! 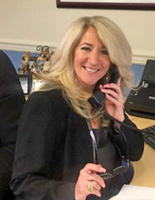 Loscalzo Insurance Agency has been serving individuals, families and business owners in Suffolk, Nassau, the five boroughs of New York, New Jersey and Connecticut for the last 45 years. Our friendly agents provide outstanding customer service and our focus is to provide the right coverage at the right price. Let us help you find the right insurance coverage for your specific needs. We offer a full array of products for local residents which include car, homeowners, business, and life insurance. Our agency is proud to serve Long Island, New York, New Jersey and Connecticut. We look forward to earning your business! 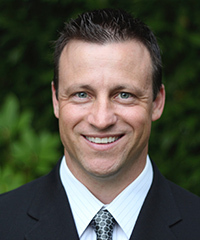 Acting as the president of Loscalzo Insurance Agency, Marc has been working in the insurance industry for nearly two decades. He specializes in administering both personal and commercial lines of coverage, owning a particular interest in partnering with New York businesses. Away from the office, Marc enjoys playing a round of golf, as well as exercising and listening to music. He is married with one daughter, Alayna. 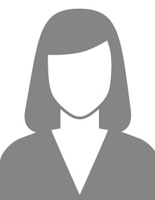 Debra Gelish is personal lines specialist at the Loscalzo Agency with over 10 years of experience. 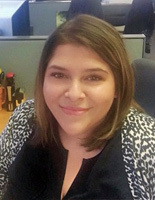 Her specialty is to find premier coverage for her clients, related to their Homeowners and Auto coverage, whether it be personal or commercial lines. When not assisting clients with their needs, she spends her leisure time watching movies and spending quality time with family and friends. Working for the Loscalzo Agency for the last seven years, Diane specializes in personal lines. She works closely with our clients to ensure they are receiving the best help when it comes to their homeowners, auto, umbrella and flood policies. As a licensed specialist, she works hard to find clients the best coverage for the best price possible. Outside of the office, Diane enjoys spending time with her family and friends, listening to music, and spending nice days outdoors. 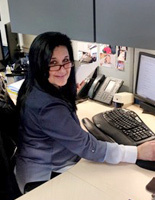 Darlene Alvino brings 30 years of insurance experience in the insurance industry. Her expertise in personal and commercial lines of coverage brings a real benefit to our agency. Our clients depend on her knowledge and expertise with the various carriers we offer to our clients. Darlene is consistent in her efforts to find the best coverage with the lowest premium for our clients. Aside from being a true asset to our agency, she loves music, movies and spending quality time with family and friends. Oh, and let’s not forget her dog Jack. 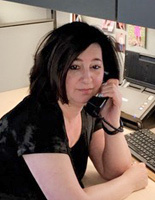 Renee Adams is one of Long Island’s leading insurance professionals with over 38 years of experience in the commercial property and casualty markets. She was sought out by the Loscalzo Agency because of her extensive background in large commercial and personal lines of coverage. Renee is also the general manager of the agency which employs other various insurance professionals. Alongside her insurance career, she also spends time engaging in personal fitness, Broadway shows and traveling. Aside from her career and extracurricular activities, spending time with family is of utmost importance. 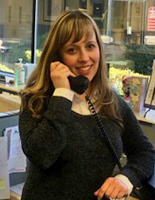 As a customer service specialist for Loscalzo Enterprises, Courtney pays careful attention to each and every client’s needs. 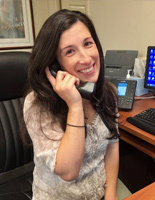 After five years of work in the insurance industry, she takes pride in her hard work ethic, and her ability to work closely with each insured individually, to ensure they are receiving the level of customer service they deserve. Outside of our office, Courtney is a Childhood Education graduate, who is working hard to complete her New York State Certification and Master’s Degree. She enjoys spending her free time with friends and family, listening to music, and spending time outdoors. Liliana has been with the Loscalzo Agency for the past three years. She goes above and beyond to help the clients with their insurance needs. She has a bachelor’s degree in Business Administration from St. Joseph’s College. When she is not in the office she enjoys spending time with her family, going out East, and out to dinner.